CSIRO is Australia’s national science research agency and has for many years worked with communities, governments and industries engaged in or impacted by gas development. 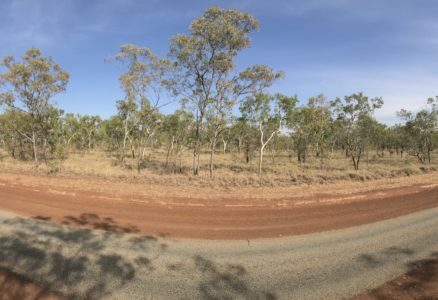 The CSIRO’s Gas Industry Social and Environmental Research Alliance (GISERA) is a collaboration between CSIRO, Commonwealth and state governments and industry established to undertake publicly-reported independent research. The purpose of GISERA is for CSIRO to provide quality assured scientific research and information to communities living in gas development regions focusing on social and environmental topics including: groundwater and surface water, biodiversity, land management, the marine environment, human health and socio-economic impacts. The governance structure for GISERA is designed to provide for and protect research independence and transparency of research outputs. Carry out research and provide information for the benefit of all Australian communities in onshore gas regions and industry. Inform governments and policy-makers of key research outcomes. 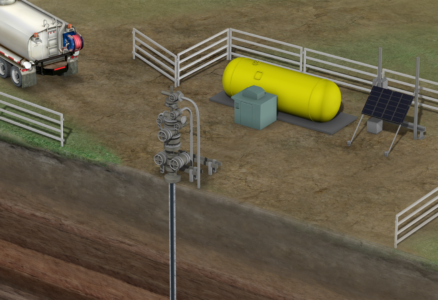 GISERA research includes coal seam gas, shale, tight and conventional gas. Damian Barrett: GISERA is the Gas Industry Social and Environmental Research Alliance set up by CSIRO to undertake independent and world class research associated with the gas industry’s operation in regions of Australia. GISERA is a collaboration between the Commonwealth Government, State Governments, the industry and CSIRO. GISERA undertakes public interest research. It’s research on the issues that are of concern to those people who are living in gas development regions throughout Australia. Those communities want more information about the potential impacts and possibly even the benefits of the gas industry operating in their backyard. GISERA contributes world class, high quality research, that is independent. We focus on a wide range of socio economic and environmental research, ranging from greenhouse gas fugitive emissions issues, potential impacts on agriculture and water resources, socio economic impacts and benefits to communities, possible impacts on biodiversity and even we do research on marine impacts, for example on turtles and dugongs. CSIRO, through GISERA is trying to achieve high quality independent research that can be used for better decision making. It can be used for better policy development and can be used by the community to better understand the operation of the gas industry in their region. GISERA ensures CSIRO independence in the research that it undertakes by utilising a community dominated committee that assigns funds to projects. Those projects are determined by the community around issues that they’re concerned about. CSIRO’s research under GISERA is 100% transparent. All the research that we do is published on the CSIRO GISERA website so that everyone in the community can investigate, inspect, criticise, question and understand the work that we do in CSIRO. CSIRO, through GISERA is the only entity in Australia that’s bringing the significant scientific resources to bear on the concerns and issues of those people who are living in gas development regions. You can read more about CSIRO’s GISERA, on our fact sheet About us.